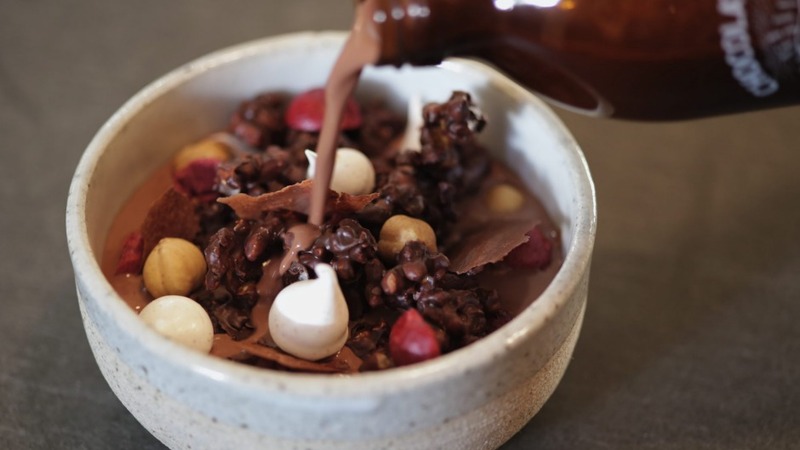 Mörk Chocolate Brew House in North Melbourne serves up a gang-busters good chocolate cereal. Mörk Chocolate Brew House in North Melbourne has added a selection of new hot chocolates to its menu, but it's the chocolate cereal splashed with 70 per cent dark chocolate milk that gets our vote: clusters of dark chocolate-coated puffed rice and popping candy, buckwheat cereal, mini cinnamon meringues, caramelised hazelnuts and sour cherries. The Grove Experience Distillery in Western Australia has joined forces with a local beekeeper to create Margaret River Honey: an American-style spirit that's the bee's knees (it's technically bourbon, but only Kentucky distillers can use that label). The first small-batch release of 108 bottles is available from thegroveexperience.com.au. Kombu forms the base for dashi. This dried kelp has been a foundation of Japanese cooking for centuries. 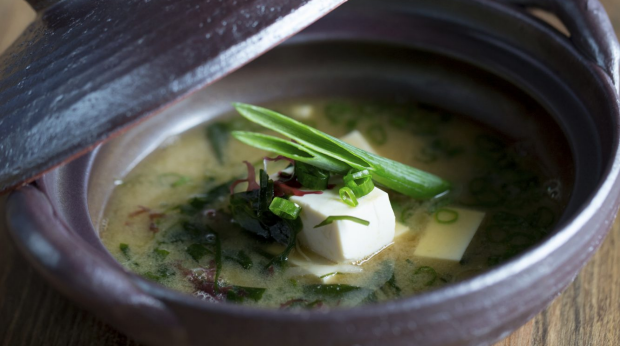 Packed with umami thanks to high levels of glutamate, it makes a nourishing vegetarian broth when heated in near-boiling water, and once softened, simmered for half an hour and finally strained. To make a classic dashi, add katsuobushi (bonito flakes) before simmering. Fit Mixes allow you to create healthy protein balls, sans blender. Bliss balls are great in theory, but not everyone has raw cacao powder and pea protein in the pantry. Sally O'Neil from The Fit Foodie blog doesn't have a blender, either. That's why she created bliss ball packet mixes that are fructose-free, high in protein and vegan-friendly. Flavours range from cookie dough to strawberry crumble. From $14.50 at fit-mixes.com. Owner and head pastry chef of Savour Chocolate & Patisserie School in Melbourne, Kirsten Tibballs, is releasing her second cookbook this Friday, Chocolate. Recipes are straightforward, generally quick to make and always decadent. 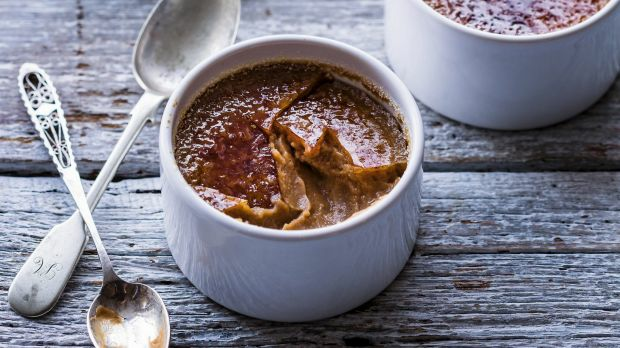 A sneak peek revealed highlights such as chocolate creme brulee and chocolate-coated honeycomb. 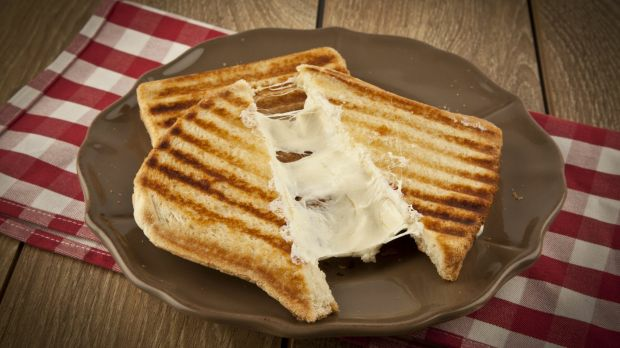 Can grilled cheese actually get any better? Yes. It can. Toasting sandwiches in a press this winter? Instead of greasing up the hotplates with spray oil or smearing butter on the outside of your bread to avoid sticking, try spreading whole egg mayonnaise on the outer edges – it creates extra crunch and an appetising golden finish. 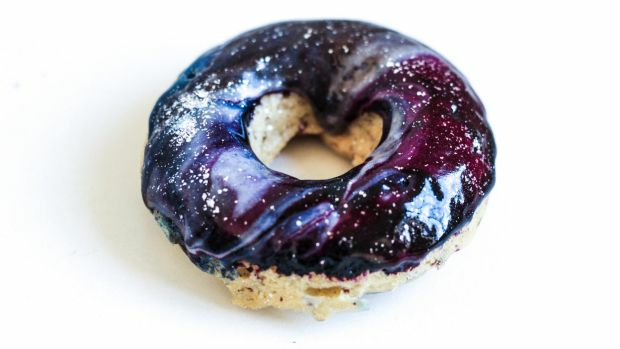 A vegan galaxy doughnut by Sam Murphy (@sobeautifullyraw). You may be familiar with the rainbow food fad that appeared in everything from bagels to sushi rolls, but somewhere over the rainbow another trend is taking food to new heights. Christened "galaxy desserts", home bakers are icing cakes, doughnuts and cookies with swirls of midnight blue and amethyst purple before speckling them with edible glitter to realistically resemble space. 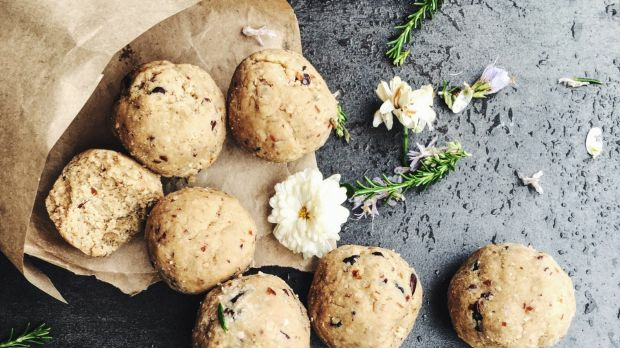 Check out these vegan beauties from Sam Murphy (@sobeautifullyraw). One small step for man, one giant leap for Instagram. 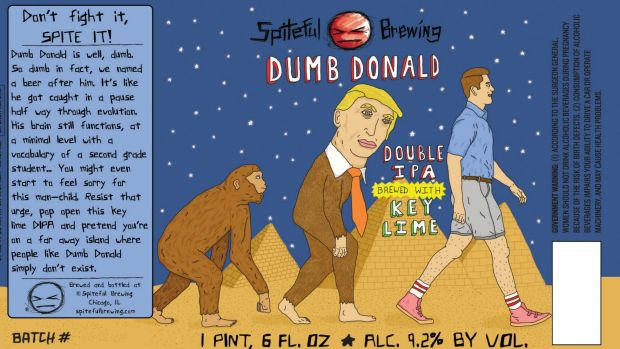 Spiteful Brewing's Dumb Donald beer label. Chicago-based Spiteful Brewing released an imperial IPA this week for craft beer lovers and Trump haters. Called Dumb Donald, the label features a satirical March of Progress, including an ape with Trump's head. "Pop open this key lime DIPPA and pretend you're on a far away island where people like Dumb Donald simply don't exist," it reads. Fancy thousands of recipes at your fingertips, expert reviews from Australia's most respected critics, and all the latest food and drink news to get your tastebuds tingling? We cover exactly what to eat and cook, where to go, what to drink and how to make every dining experience come alive. Head straight to goodfood.com.au and you'll see what we mean.